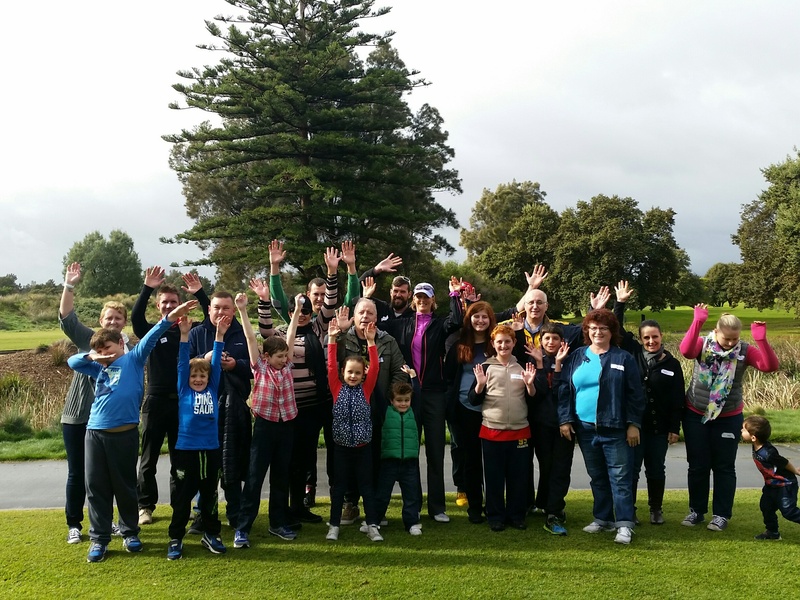 On the 5th of June 2016 Limbs 4 Life collaborated with the charity Kidney Kids SA to offer a golf clinic in Adelaide for children and young people living with limb difference or chronic kidney disease. 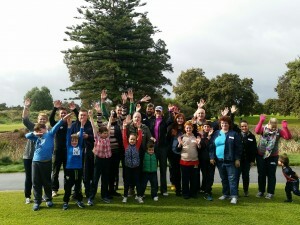 Despite it being a cold and wet morning, 30 children and family members braved the weather to gain an introduction to golf and have a fun day out. Golf is an activity that benefits people of all ages and is a sport that promotes balance, physical wellbeing and provides friendship opportunities. This was particularly true for the children and young people who took part in the Clinic. Under the guidance of golf professional Anne-Marie Knight from Adelaide Shores Golf Park, the children were given an opportunity to ‘try golf’ and learn some new skills. Using specialised golf clubs and putting kits the children had a chance to practice target ball hitting among other tailor-made activities. The Clinic saw children and their siblings take part and it was great to see everyone have fun, learn skills and build new friendships during the activity. children who live with physical differences. Whilst the first collaborative event, it is likely that regular golf clinics at Adelaide Shores Golf Park will be made available to even more children and young people in the future. 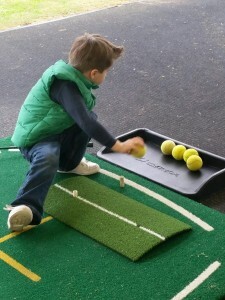 Golf Clinic … I’m sure some budding talent has emerged and there were gorgeous kids all round”.